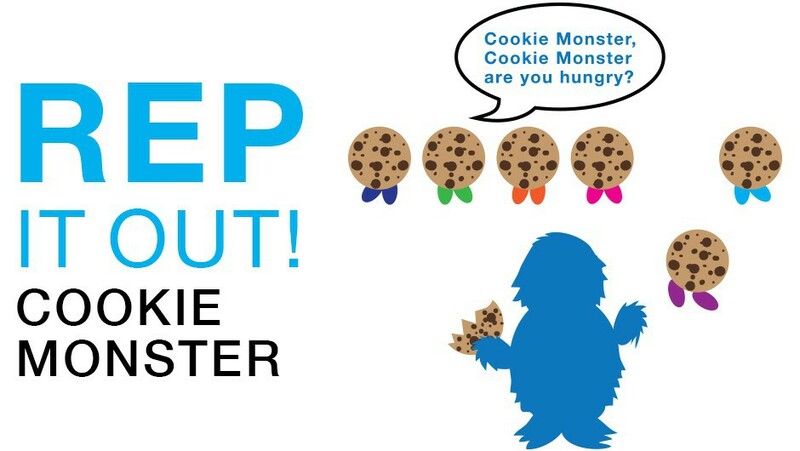 Cookie Monster is a twist on outdoor recess favorite: tag. This fun variation encourages careful attention to the rules—and lots of running! Cookie Monster is great for younger students in a medium to large playground space. It’s a game one of our coaches loves so much, he tells students to call him Coach Cookie Monster! If I say “yes”, run across. If I say “no”, then stay and ask again. If tagged, help me tag other “Cookies” with two fingers. 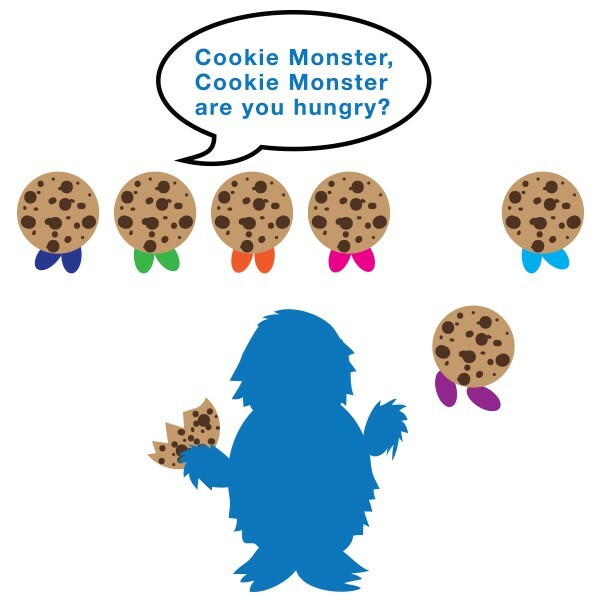 What do you have to ask the Cookie Monster? What do you do when you are tagged? •Make sure students tag lightly with two fingers. Switch to walking to lower the energy of the game.